After initial delays, Apple has announced that the HomePod smart speaker will be released on Friday, February 9 with pre-orders for the new device starting this coming Friday, January 26th with a $349 price tag. 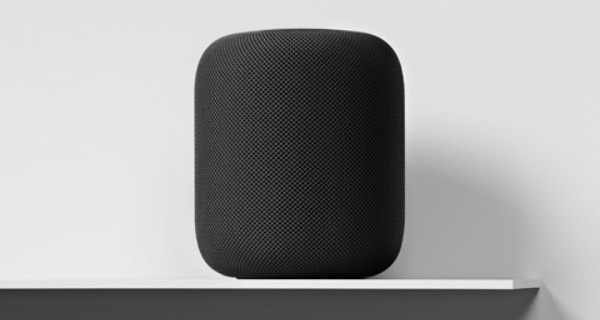 The announcement comes after the speaker was initially slated for release in December, but with that launch window having been and gone, it was not really known when Apple would get its first smart speaker onto the market. Now, by announcing the release via a press release, Apple has finally put an end to the guesswork that was previously taking the place of any concrete information. HomePod delivers stunning audio quality wherever it’s placed — in any room in the house, playing any style of music. Using just your voice, it’s easy and fun to use, and works together with an Apple Music subscription for a breakthrough music experience, providing access to one of the world’s largest cloud music libraries. The arrival of HomePod gives Siri a place to call home, allowing users to use the speech-based virtual assistant in a way similar to how users of Amazon’s Echo devices have been using Alexa for years. With Google also already having the Google Home device on the market, Apple is decidedly late to the game. Will this be another case of Apple joining late but providing a demonstrably better product? The jury is very much out on that, but with Amazon having such a lead it is difficult to imaging Siri coming on the leaps and bounds required to get the HomePod right from day one. 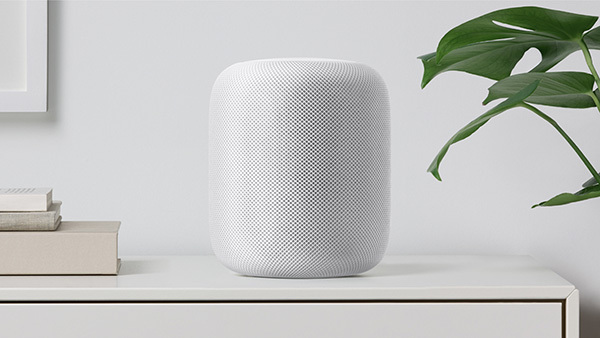 For $349 – as stated earlier – you will be able to purchase the HomePod in one of two colors: Space Gray, and White. Apple also says that multi-room audio and stereo features won’t be available on launch day and instead will arrive in a software update later this year. Order your government listening device? ?